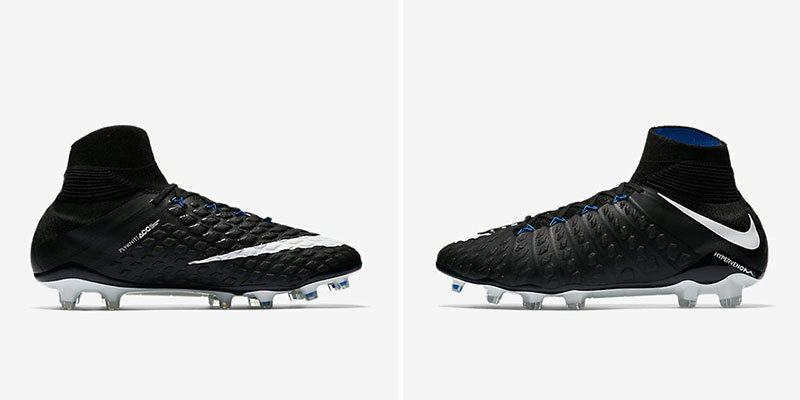 Full of stealth, style and substance, Nike has dropped their latest Pitch Dark pack. We've shone the light on the covert collection. 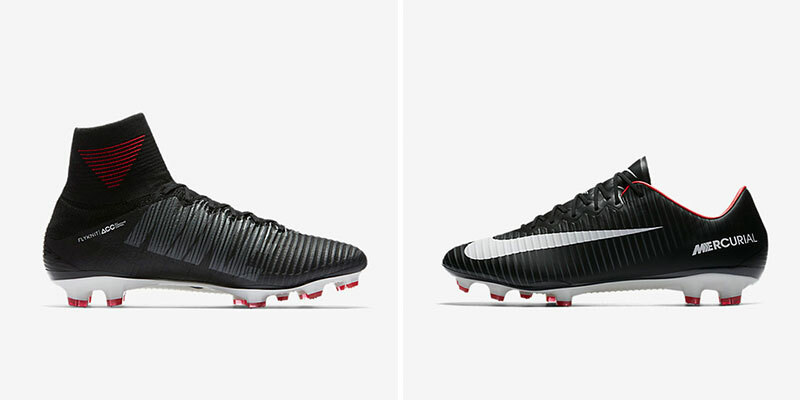 Including new deadly designs across three of the brand's main boot models; the Mercurial, Magista and Hypervenom, the Nike Pitch Dark pack boasts subtle yet striking designs sat on top of classic white soleplates. As the Time to Shine pack represented the curtain call of the season, it could be said the Pitch Dark collection symbolises the quiet days between domestic football campaigns — no thrills and garish colours here, just a solid and traditional feel perfect for sharpening your skills during pre-season. Following on from the first Pitch Dark pack released in August 2016, Nike has reapplied stealthy colourways to their most recent boot models, applying a clean and crisp white Swoosh to finish. It looks like we'll have to keep waiting to see the much-anticipated Tiempo VII in its debut colourway for the time being. With subtle hints of colour on each silo — University Red on the Mercurial range, Game Royal on the Hypervenom and Stadium Green on Magista — Nike's shadowy trio are sure to be a hit with players this summer. 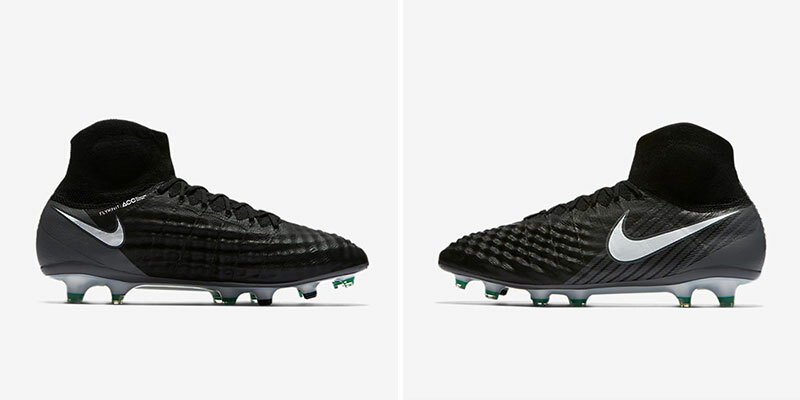 Although it's unlikely we'll see these on the feet of pros come August, don't be surprised if you spot any Pitch Dark boots appearing on a Sunday league pitch near you. 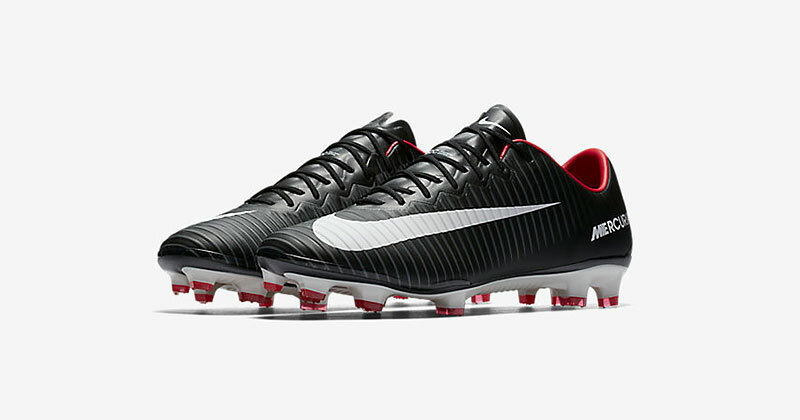 Understated, old school and cutting edge, the perfect boot recipe for players of all levels. Set to be released in low-cut collar variations too, you're going to be left in the dark if you miss out on your favourite pair.